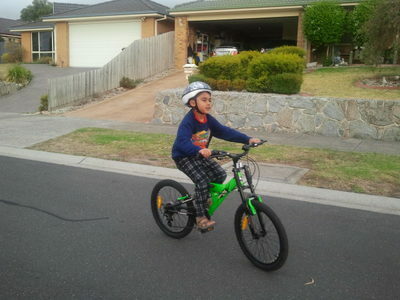 My son started riding a bike without training wheels when he was 6. What an accomplishment. I even got a call from my sister who lives thousands of kilometers away congratulating me. "Your son will have his first taste of independence". I hadn't made much of this milestone in his 6-year-long life, but my sister's phone call made me reflect on why she thought it was such a big step in a child's life. 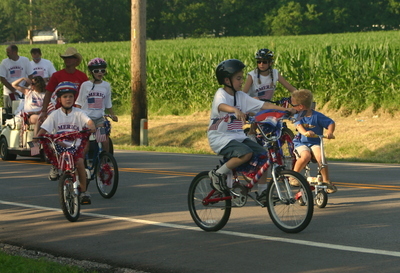 Riding a bike without training wheels is a child's first step towards independence. It means that they are able to ride his bike to school or to a friend's house in the neighbourhood, or to the corner milk bar to buy a treat, all by themselves. This opportunity can be taken by the parent to impart a life lesson: that every independence and freedom comes with a responsibility. 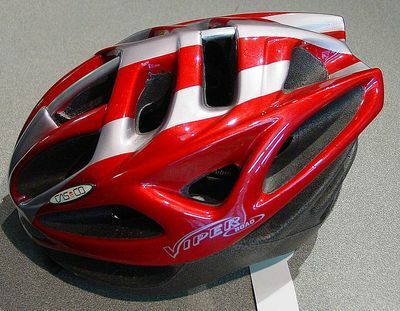 You can ride the bike, if you take the responsibility of being safe, which means firstly, wearing a helmet, secondly looking for hazards on the path, and thirdly, never go riding without telling an adult where you are going ,when you will be back and what path you would be taking. Enjoying this independence while keeping the responsibility in mind is an excellent foundation towards adulthood. Riding a bike can definitely boost confidence in a child, as the child can feel a sense of achievement and progress from riding with training wheels to riding without them. Riding a bike can enable the child some 'bragging' rights within their circle of friends. The whole family can also go on biking adventures, which previously may not have been possible. Needless to say, riding a bike encompasses a whole range of health benefits. The physical benefits are the most obvious. Children can develop their muscles and fine motor skills. Riding outdoors also entails a range of mental benefits. It also means time away from television, etc., doing something kids love to do. Once a child learns to ride a bike, it is a skill that lasts a lifetime. 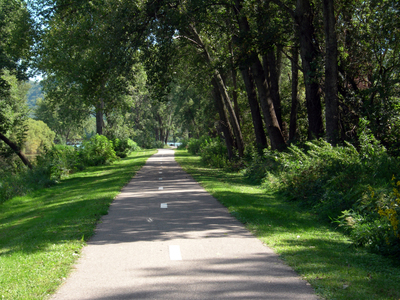 As an adult, there are plenty of opportunities to ride a bike for leisure purposes. 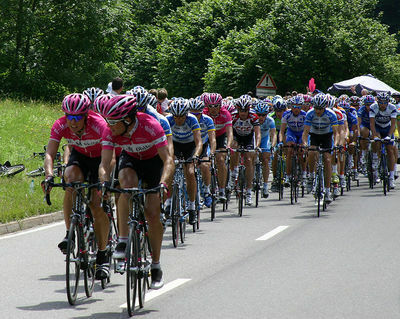 One may also be able to participate in organised bike rides or competitions. The health benefits are countless and need not be listed. The relationship between a child and his bike can be a special one. Eventually, the bike will probably get replaced by a first car, however, the taste of freedom that came with riding a bike will always be a fond memory, and the child will ever be grateful to their parents for teaching them such a valuable life skill. Would you live in this house and why? Best free email service provider? Been on the Melbourne Visitor Shuttle?